Get free products, plugin presets and exclusive content. Check back often as we add more. Log in to your Waves account	or create a new account	to access these free downloads. 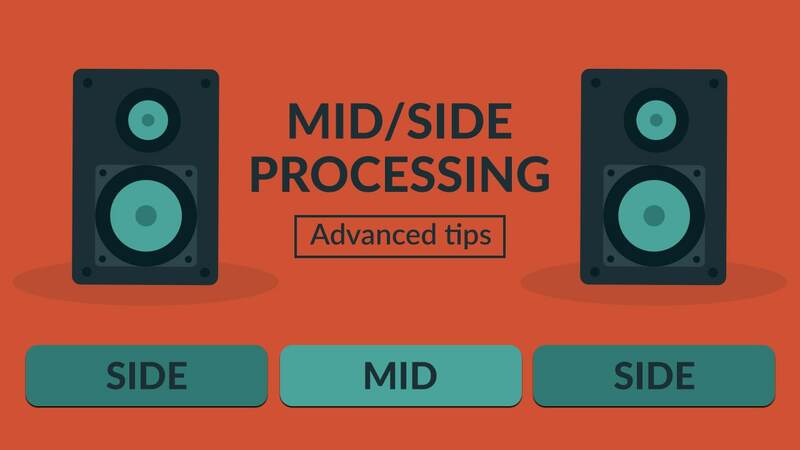 Learn how to EQ and compress your mid and sides separately for an enhanced stereo image: download these 10 advanced tips that will help you add width and clarity during mixing and mastering. Download over 700 presets for Waves plugins created by top producers, mixers, DJs and live sound engineers, including Dave Pensado, Afrojack, Dave Darlington, Greg Wells and many more. Need help figuring out which plugins to use in your mixes – and how? This course will walk you through a mix and show you how to process each instrument. Download the free interactive guide to Waves audio plugins, created by Production Expert/Pro Tools Expert, with links to an extensive library of video tutorials and articles. Download the vocal track from the remixing masterclass with producer/DJ Dave Audé (Bruno Mars, Beyoncé) and test out your skills against the industry's top remixer! Producer/engineer Yoad Nevo (Bryan Adams, Pet Shop Boys, Sugababes) gives exclusive insights on how to properly set up a mix in order to enhance and streamline your workflow in the studio. In this webinar, Grammy-winning producer/mixer Joe West (Keith Urban, Justin Timberlake) opens his mix of the song “Apologize” and shares his personal mixing tips and techniques. Download Joe’s original session and stems for free! Watch how to use the Element 2.0 Virtual Analog Synth to create Future/Trap synth bass as heard on recordings from artists like Marshmello, Flume and Illenium. Download for free this massive library of high-definition impulse responses for the Waves IR-series reverb plugins, for optimal sonic depth and dimension. The IR-1 and IR-360 convolution reverb plugins let you import sweep responses that you record in an acoustic space or from a hardware device. This sweep file for self-capture is required for this process.